The Macon County Schools were on spring break this week but that didn’t stop the Tigerette softball squad from splitting a pair of games. The Red Boiling Springs Lady Bulldogs made the short trip to Jackson County last Monday night to take on the winless Lady Blue Devils in district 6A action. 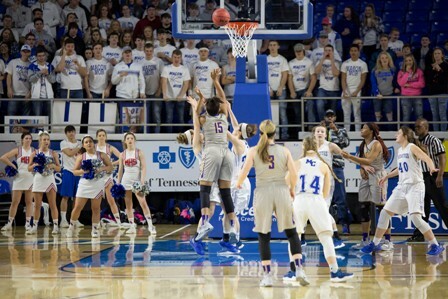 The Macon County Tigerettes season came to an end in the TSSAA Girls AA State Tournament this past week. 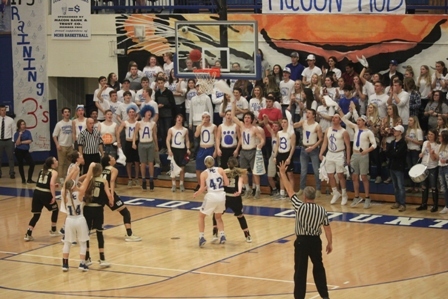 The Macon County Tigerettes snapped a six year losing streak this past week.